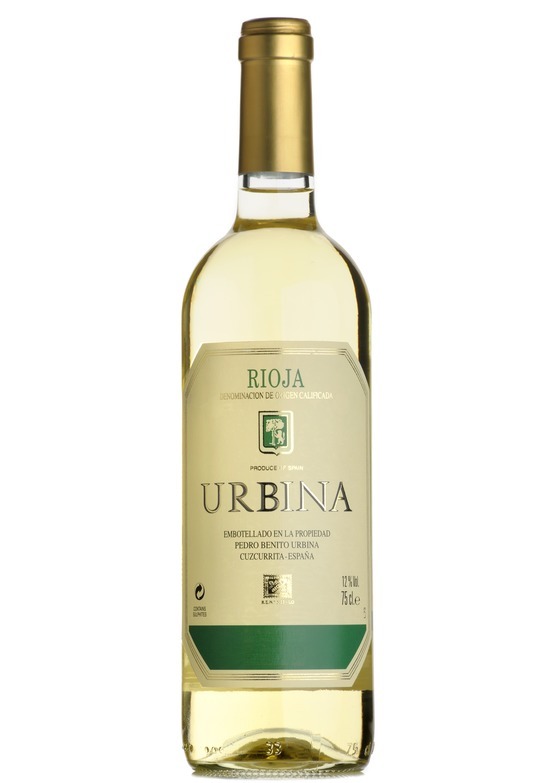 The wonderful Blanco is made from the viura grape, and fermented and aged in stainless steel. The inviting nose of melon, apple, and pear is irresistible and leads you to a palate which is smooth-textured, flavourful and lively. Marvellous as an aperitif at the start of an evening's entertaining - the concentrated flavours and zingy acidity will work wonders with a variety of seasonal canapés.